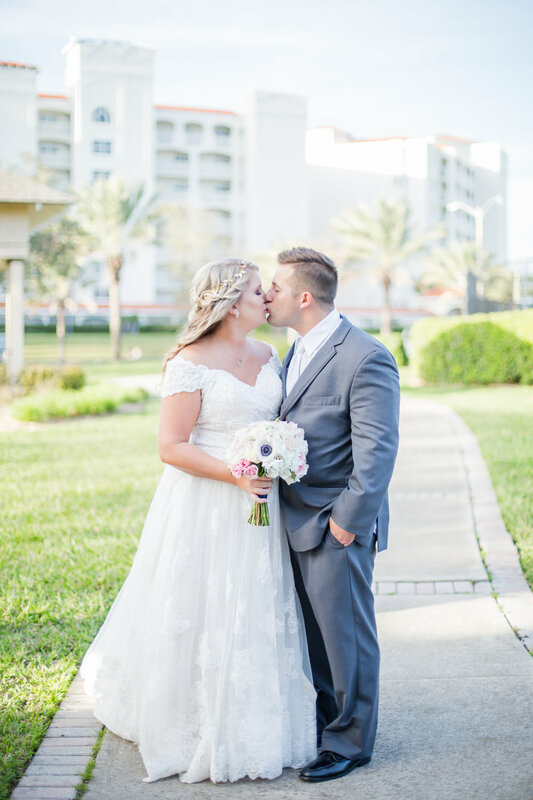 Liz + John's Wedding was held at Shephard's Beach Resort in Clearwater Beach, Florida. When Liz + John booked me and told me where their wedding was being held, I was ecstatic! I had been wanting to photograph a wedding on the West Coast beaches! The water on the West Coast is stunning! Also, with their taste, I knew it would be a beautiful wedding!! Miriam + Clay's wedding at The Casements was beautiful, emotional, and sweet. The day started off with all the girls getting ready at a home on the beach. Hair and make up was in full swing when I had arrived, and everyone was getting excited for the day to start! From the moment I walked in, I knew it was going to be a great day! I loved capturing all the girls in their robes on the beach, it was so fun! Happy Wedding Wednesday friends! I hope y'all are having a great week so far, it seems to be flying right by! 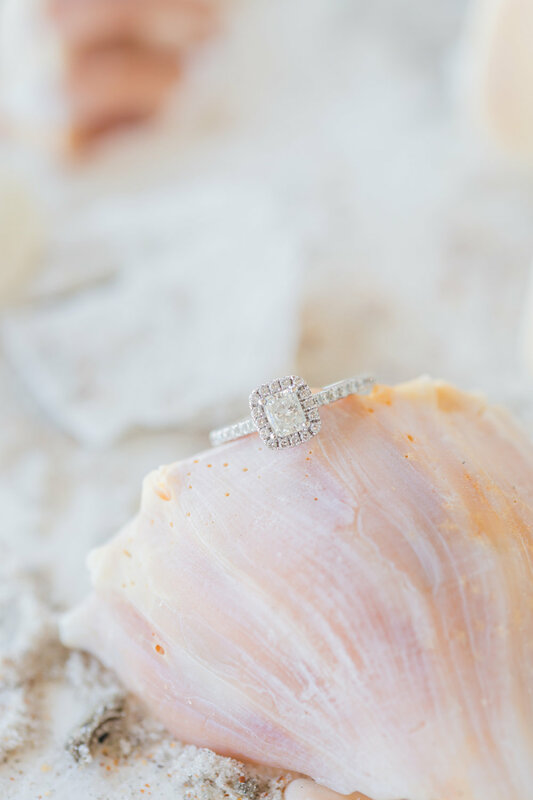 I am so excited to finally be sharing this wedding on the blog today! I loved being apart of this styled wedding shoot that Brandy put together! 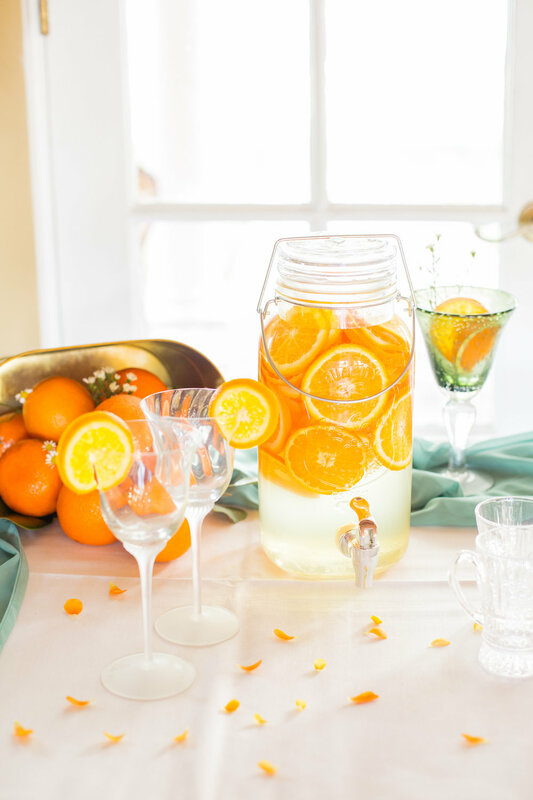 The theme for this styled wedding was Florida Oranges. I was so excited when I heard about it, what's better than a styled wedding that is your states fruit!? © Jess Anne Photography. All rights reserved.